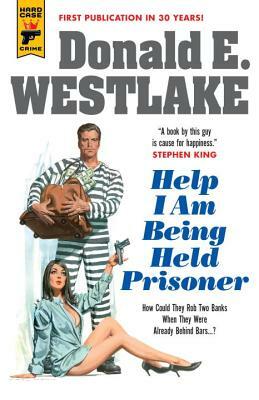 Donald E. Westlake is widely regarded as one of the great crime writers of the 20th Century. He won three Edgar Awards and was named a Grandmaster by the Mystery Writers of America. Many of his books have been made into movies; Westlake also wrote the screenplay for "The Grifters," for which he received an Academy Award nomination.